Where did you hear, read or find out about Rhondda Heritage Park? The Energy Zone Play Park is open! £1 per child – come and play! 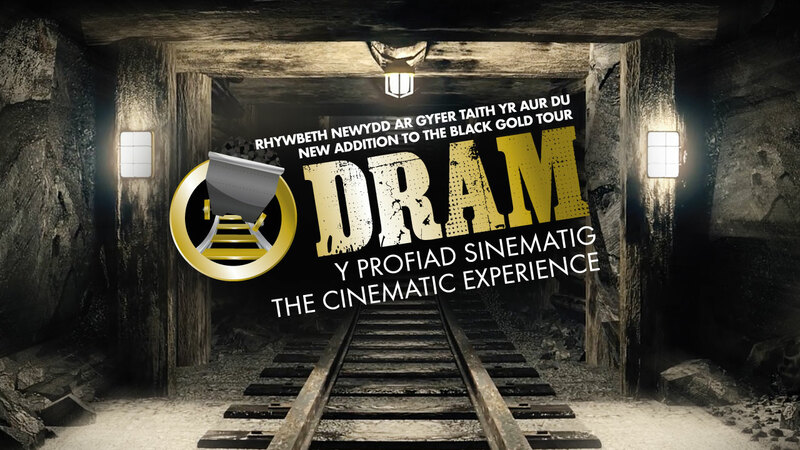 Dram: The Cinematic Experience forms part of the Black Gold Experience underground guided tour. 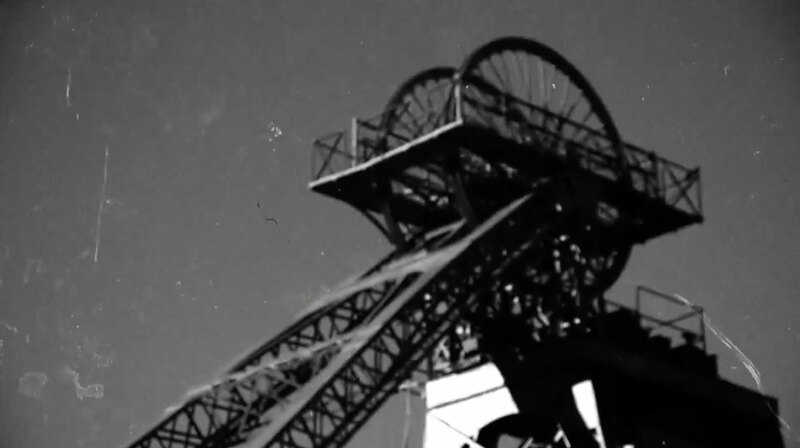 Follow in the footsteps of the miners who once worked at the Lewis Merthyr Colliery, right here in the heart of the Rhondda Valley. Caffe Bracchi has a great new menu and look for 2019! Pop in for a cuppa or indulge in one of our delicious cream teas. Pop into our traditional Welsh Gift Shop and take home a special memento of your visit to Rhondda Heritage Park.